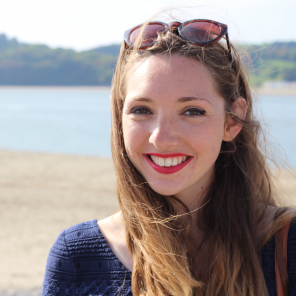 Jess was part of Cohort 2 (big love), and stayed on at Rife Towers as Coordinator of the Rife Guide during its launch. Find out what’s on Rife Guide this week, including an exhibition showcasing work from Bristol’s young visual artists. Discover what’s happening on the Rife Guide this week, including a spectacular re-imagining of the much-loved story of Cinderella. 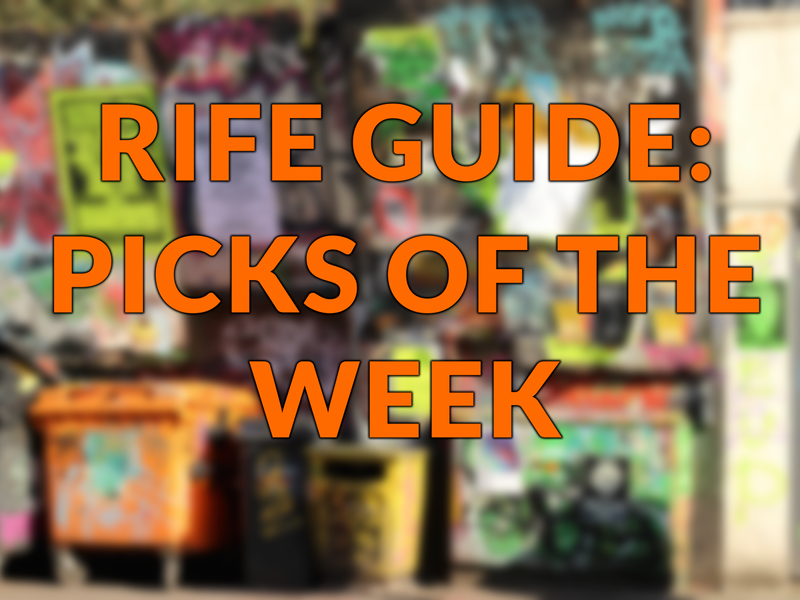 Find out whats's on the Rife Guide this week, including a fun Friday night chill session. Discover what's on the Rife Guide this week, including the chance to meet industry professionals at a networking event.